It’s shaping-up to be a very fracture-filled start to the year! Following the successful release of our upgraded multi-client “Regional Appraisal of Fractured Reservoirs in Kurdistan & NE Iraq” study in the Autumn, we’re now busy with early season fieldwork (including more fracture data acquisition using UAVs). So it was great to see a suitable response to such a pessimistic view in the form of two success stories from Kathy Kelly (Gulf Keystone) and Bob Trice (Hurricane Exploration), both showing the value and importance of carefully constrained quantitative fracture properties from relevant analogues, and how these can be combined with static and dynamic data from the sub-surface as these become available. As we carried out fracture characterisation for both Gulf Keystone and Hurricane (on Shaikan and surroundings, and on onshore analogues for the Rona Ridge), it was fantastic to see how well both companies are progressing with field development. 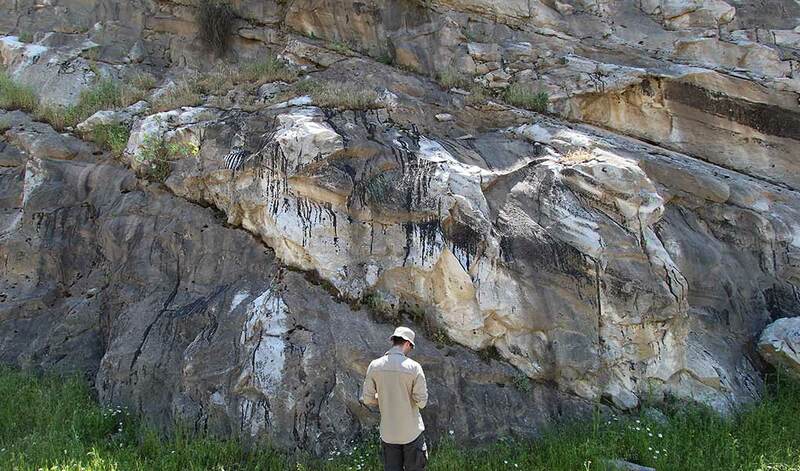 Main image (above): Fieldwork on Shaikan, Kurdistan Region of Iraq. Then it was off to Oman for the Third EAGE Workshop on Naturally Fractured Reservoirs. 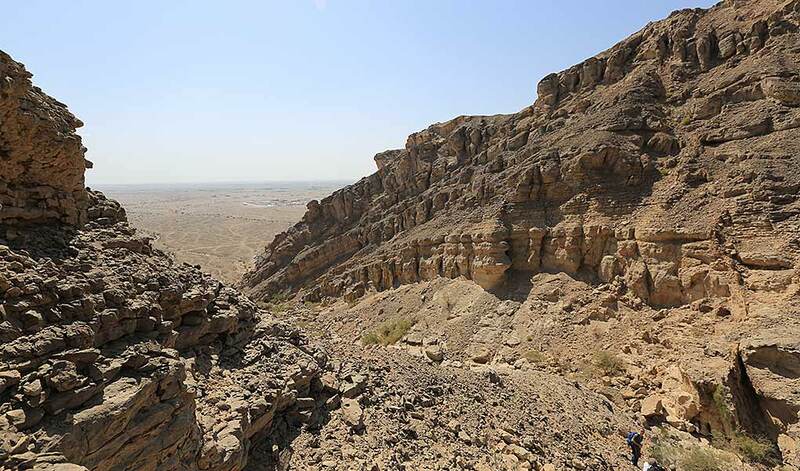 Two great days of presentations and discussion sessions – with the added highlight of a fieldtrip to see fractured carbonates in the wadis on the southern flank of Jebel Madmar, south of Muscat. Many thanks to Pascal Richard (and Loic Bazalgette from afar) for a really outstanding trip!